The Oeygarden Coastal Culture Museum was opened June 15th 1996. The Oeygarden municipality was given 5 million kroner from the Troll gas project to build the museum. 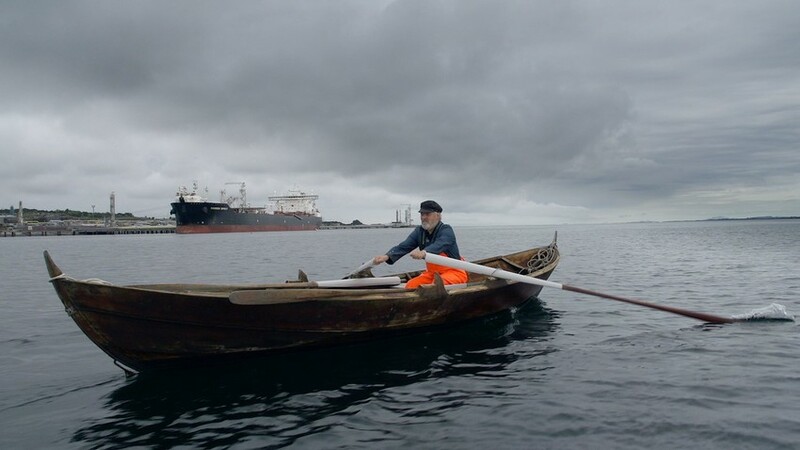 The gift was a consequence of the huge changes that took place in the municipality during the establishment of both the Sture oil terminal and the Kollsnes gas processing plant. 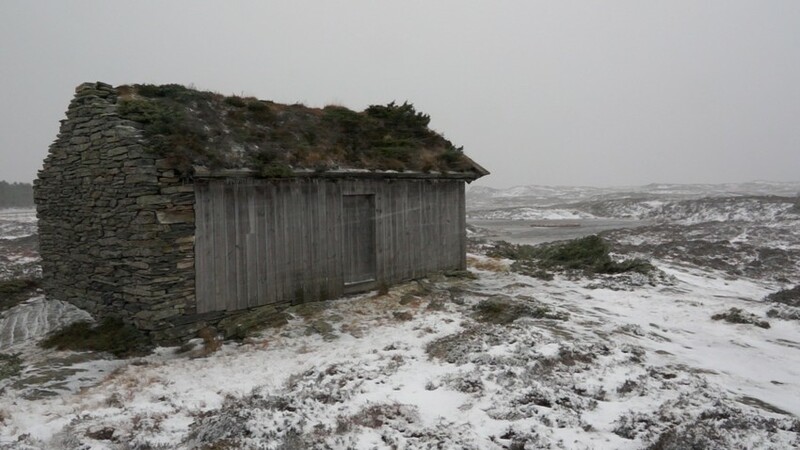 The Troll project, The Norwegian Arts Council, Hordaland County and the municipality of Oeygarden financed the building of the museum. The Oeygarden municipality has been a very important contributor and cooperating partner for the museum. The Oeygarden Coastal Culture museum was built as a regional museum to document and tell the stories of coastal history. The museum building is placed in an old harbour in Ovaagen where the steamships going to Bergen used to moor. From the opening on the museum has focused on the resources of the coast and the history of energy. The Oeygarden Coastal Culture Museum is an eco-museum and owns 14 buildings. 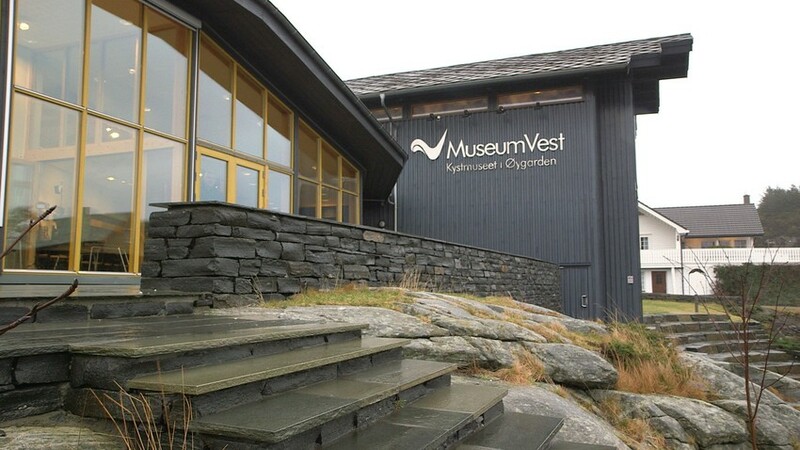 The museum also has a collection of boats and historical artefacts exhibited in several arenas like the “Stone age dwelling” and the “Blacksmith’s workshop”. In 2005 the Oeygarden Coastal Culture Museum was selected as the Millennium site of the municipality. Private companies together with the Oeygarden municipality financed the building of a stage in the museum harbour for cultural events and concerts.